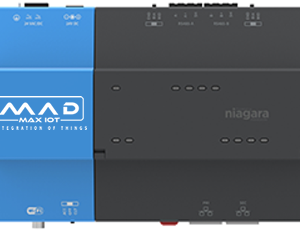 The MadMax IoT for Maximo MMIOT-PC8100-MAX is an Asset Optimized Tridium Niagara JACE 8000 IoT platform featuring innovative new software solution that harnesses the power of IoT and provides an easy to use interface to rapidly discover, connect and monitor your IBM Maximo Assets, Locations and Meters. 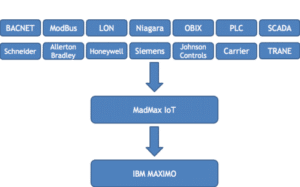 With the global footprint of IBM Maximo, this MadMax IoT product seamlessly integrates and gives you access to Maximo data that can be mashed up with other data types to help you with complete Smart Buildings insights. 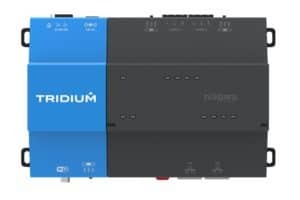 Supports industry standard protocols like BacNet, ModBus, LON, Niagara, OBIX, PLC, SCADA, OPC. 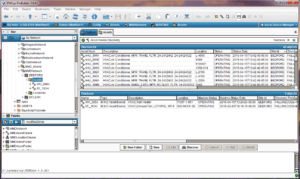 Communicates with Maximo via the Maximo Integration Framework (MIF). 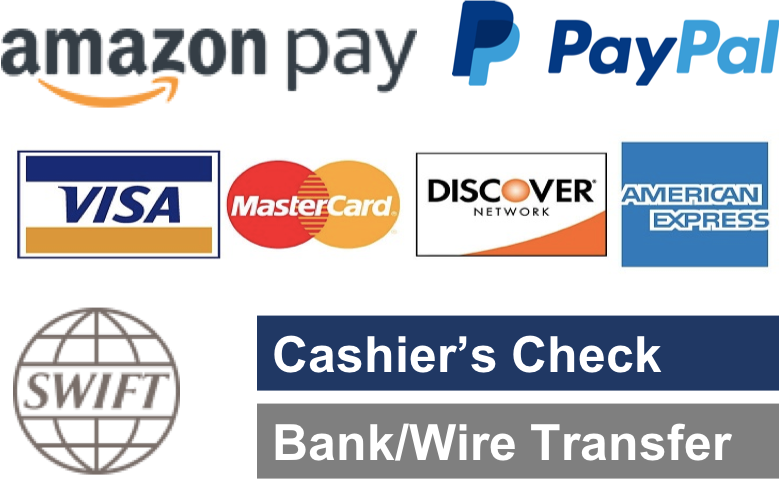 Supports Multi Organizations and Site setup. Supports real time integration and monitoring of both Assets and Locations. Use our existing palette library or use the Wire Builder to combine multiple rules and meters into conditions to create work orders. Create custom Poll Schedules and Tuning Policies for any set of Assets or Locations you want. 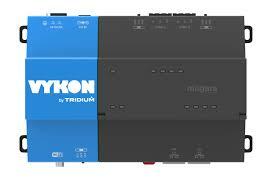 Ability to turn off one meter, one device, or the whole network. 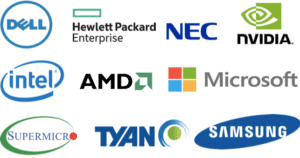 Support for 500 Open Device Core, IBM Maximo Driver & 5000 Maximo Meter Points. Includes standard open drivers. 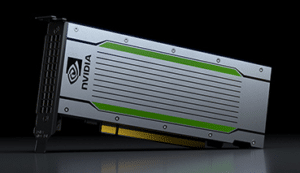 Supports up to 500 devices and 5000 points Includes initial 12 month maintenance. Please select annual maintenance options to extend beyond your first year included maintenance. This includes new and interim releases during the maintenance period. 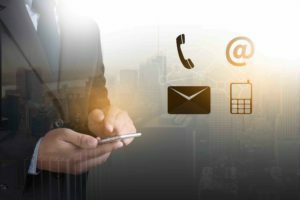 Enterprise Asset Management (EAM) in the era of IoT – with a constant stream of data from people, sensors and devices – can be challenging. 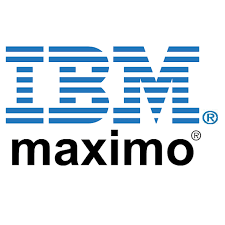 IBM® Maximo® is a comprehensive solution for managing physical assets on a common platform. With Maximo, you can maintain all asset types, check their health in real time and streamline global operations, from procurement to contract management – on premises or in the cloud. 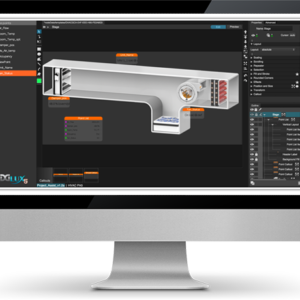 One common UI & Platform to manage all protocols, manufacturers and Maximo. 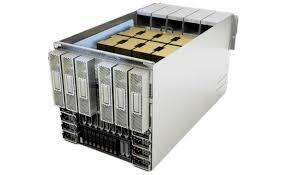 Monitor equipment in real time by making use of your already existing BAS infrastructure. Follow manufacturer recommendations more closely by generating PM work orders based on runtime. Take the guesswork out of doing maintenance too early or too late. 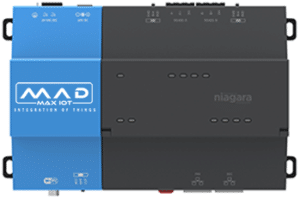 Support industry standard protocols like BacNet, ModBus, LON, Niagara, OBIX, PLC, SCADA, OPC.